These Semi Dress sporrans are made in Scotland for the ladies. 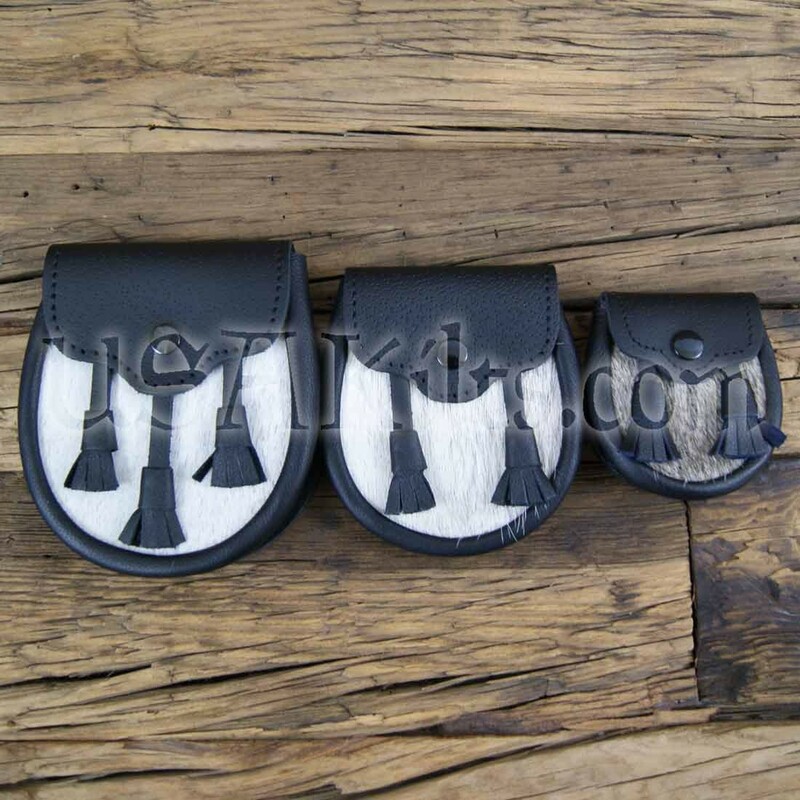 They are great for wearing with a mini kilt when you may not want to carry a purse. They work well for women wearing a mini kilt who don't want to wear a MAN'S sized sporran, but don't want to carry a purse. They are made in Scotland and come with a sporran chain.